In an age where it is perfectly ordinary to use a smart device to order a pizza, hire a taxi, or even find true love, the DogBuddy application is pioneering how we arrange care for our canine companions. 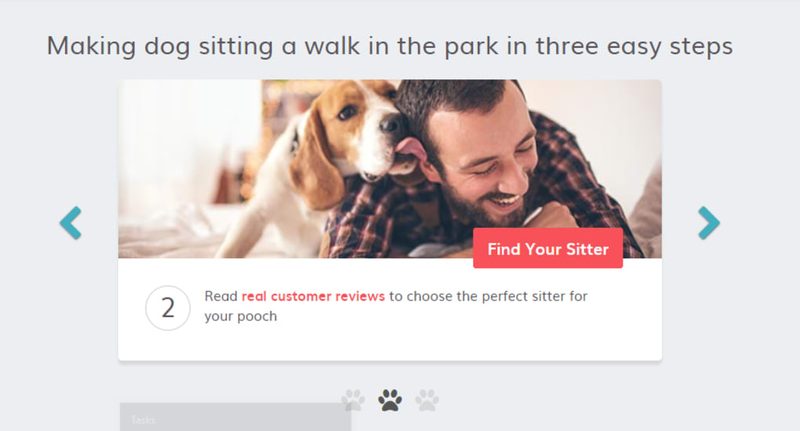 Dog walkers are fully-vetted, and their profiles contain honest reviews from other clients. 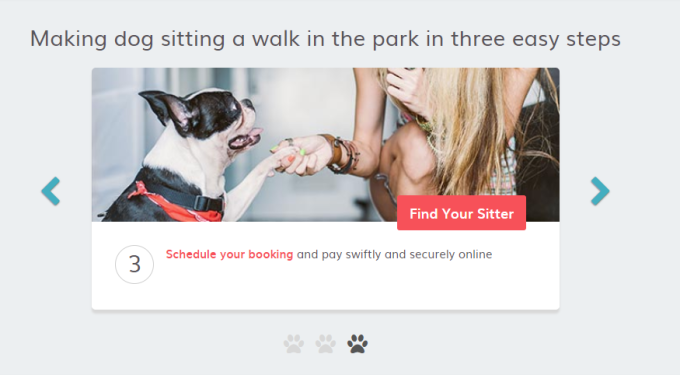 Whether you are a dogwalker, or are looking for one, DogBuddy helps you to connect with others in your local community. which can affect battery life. What do you think about DogBuddy? Do you recommend it? Why?